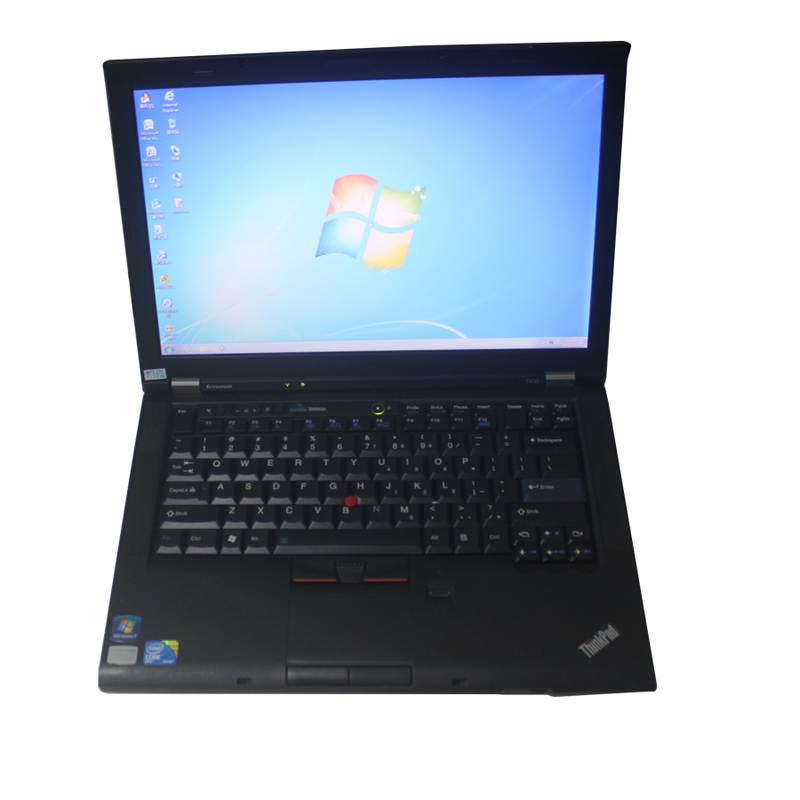 Lenovo equipped with T410 I5 CPU, 2.53GHz 4GB Memory ,WIFI, DVDRW ,for Piwis Tester II/BMW ICOM/MB SD C4. There is no hard disk in this package. 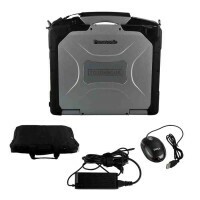 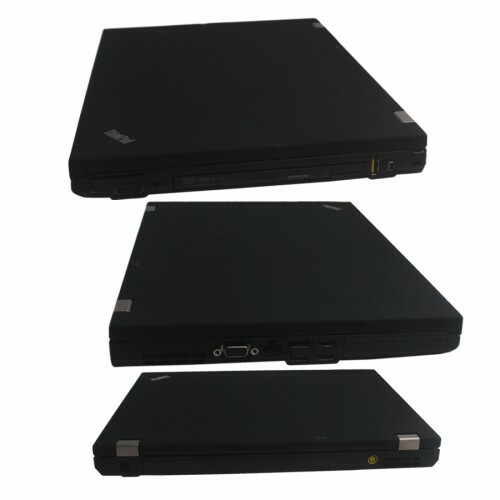 This laptop can be used to install Porsche PIWIS Tester II Software, BMW ICOM Software or MB SD C4 software. 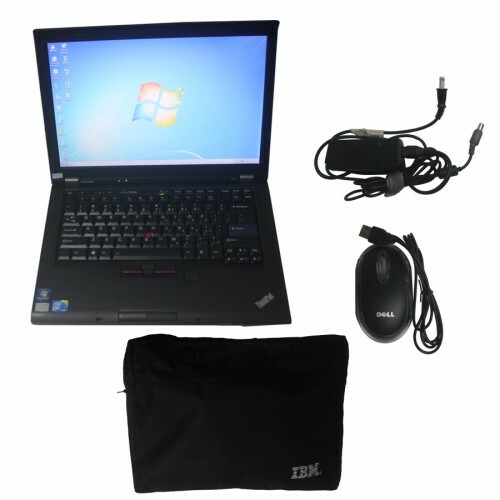 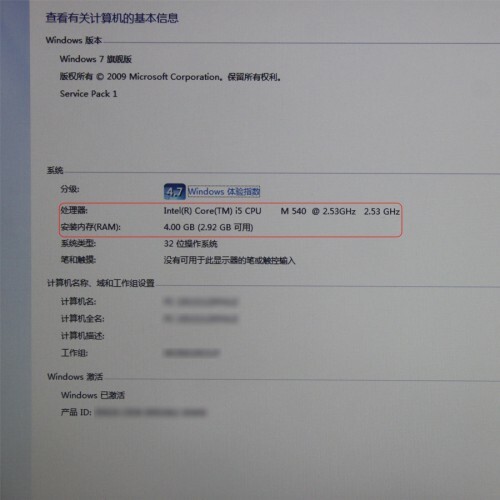 Compared with other laptop, this one is better quality and run faster.